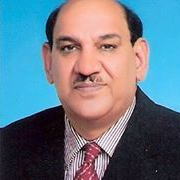 Mubarak F. Al. Faran is currently a Dean, College of Medicine & Supervisor, University Hospitals, King Saud University. 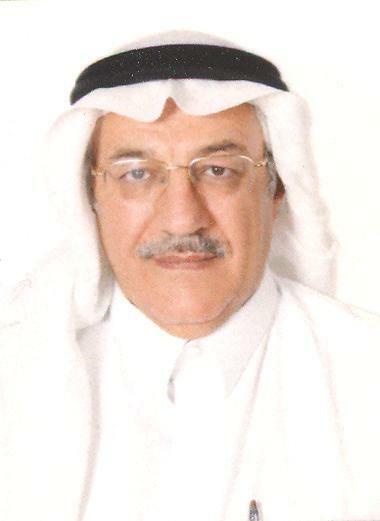 He is also Chairman of Medical Committee in King Saud University. 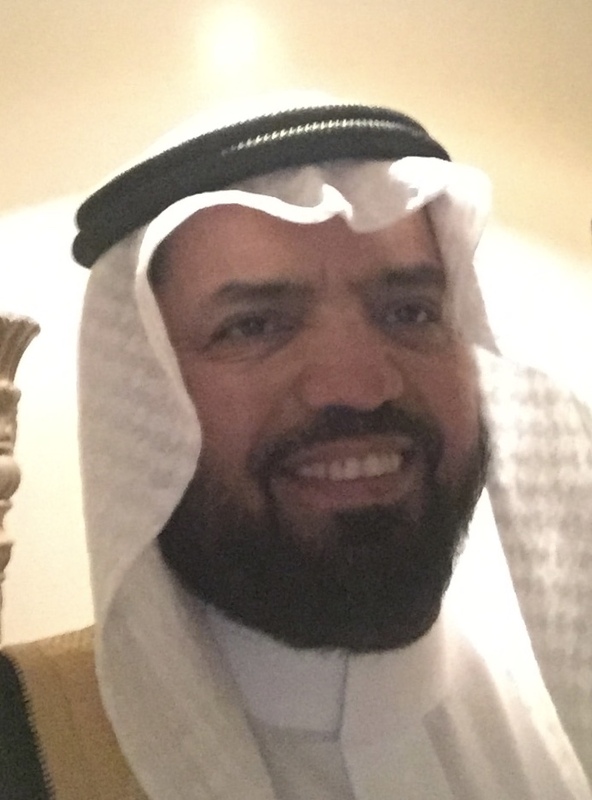 He is a Professor of Ophthalmology, College of Medicine, King Saud University and an Editorial Board Member of Saudi Journal of Ophthalmology. 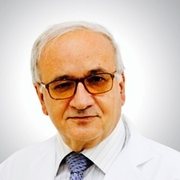 Professor Mubarak Al Faran has a membership of Saudi Ophthalmological Society and American Academy of Ophthalmology.